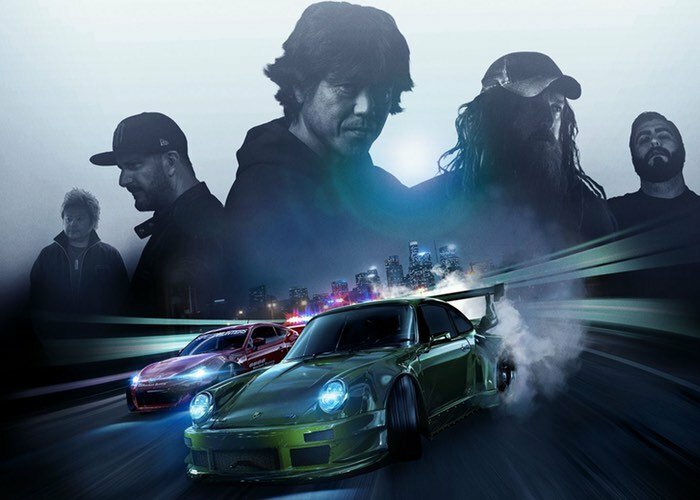 The latest Need for Speed Game has launched this week is now available to play on both Xbox One and PlayStation 4 in the US and will be available worldwide from tomorrow November 5th onwards. The latest game is an open world racing video game developed by Ghost Games and published by Electronic Arts that provides a small single player campaign and multiplayer online racing. Check out the trailer below to whet your appetite and also jump over to the respected IGN website via the link below for a review of the game and what you can expect.